Stage 6 of the Dakar Rally 2019 (from Arequipa to San Juan de Marcona) was reckoned by most competitors to be the toughest stage so far in this year’s event. Gregory described it as the hardest day’s riding of his life, with the first 80km through the Tanaka dunes being particularly brutal. 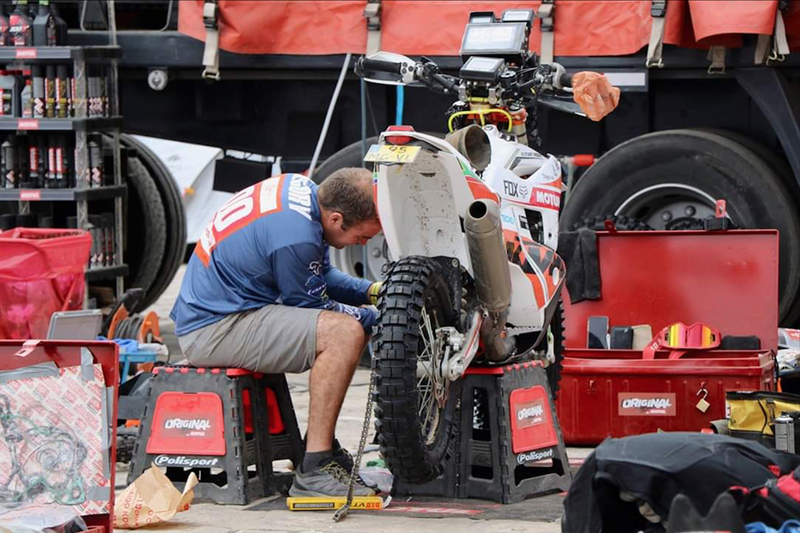 The first stage of the second week of this year’s Dakar came hot on the heels of a rest day that wasn’t all that restful, in the sense that Stuart spent much of it working on his bike. This was followed by a liaison ride to be ready for the start of Sunday’s stage. The rest day wasn’t all work, work, work, however – the organisers laid on a braai for all the competitors, and Gregory got to hang out with some true Dakar legends including 13-time winner Stéphane Peterhansel. Combined with a diversion along the beaches of Puerto de Lomas – with the Pacific Ocean waves rolling in – this provided some relief for the competitors. However, the Dakar is no holiday, and Stage 6 saw a number of participants retire. 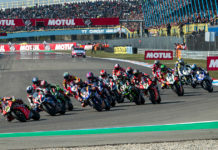 In Gregory’s Original by Motul class, only 23 riders remain of the 35 who began the Dakar Rally 2019. Despite a very long day in the saddle – he finished in the dark – and an injured finger, Stuart is very much still among them. 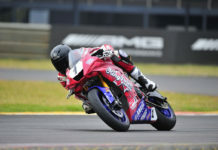 After such a demanding stage, it was perhaps not surprising that Gregory slipped back a few places in the overall standings. With just four stages remaining in this year’s Dakar, he was in 75th position in the overall Moto Classification. 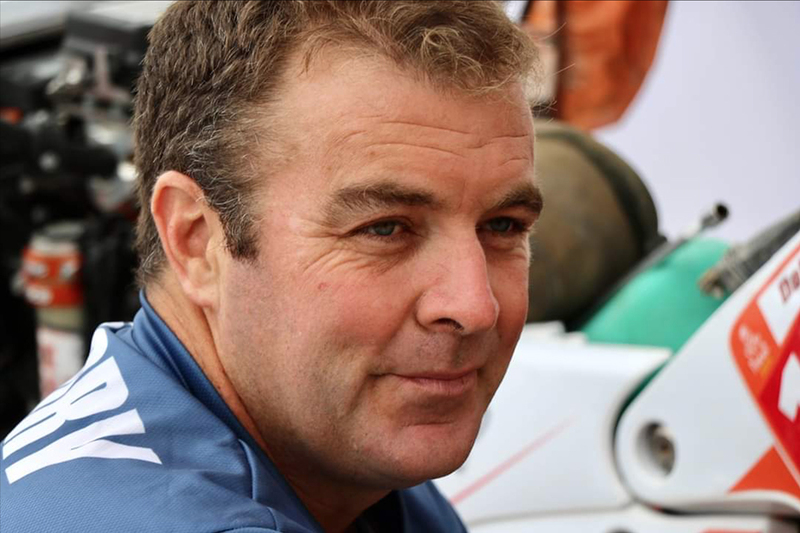 Within the Original by Motul class, he found himself in 12th place and was the 4th highest-placed Dakar rookie. Today’s Stage 7 is the first “loop stage” of the Dakar Rally 2019, with competitors starting and ending the day in San Juan de Marcona. By the end of the day, those participants still in the Dakar will have covered a further 64km of liaison and 323km of special.